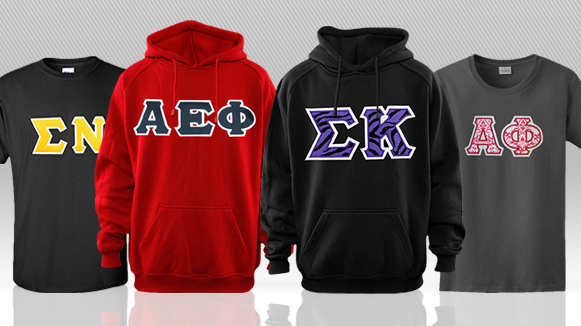 Fraternities and Sororities in Syracuse, NY turn to Seaboard Graphics for all their custom Greek apparel. We have a wide selection of customizable Greek Clothing offering everything from Fraternity T-Shirts to Sorority Hoodies, embroidered Greek dress shirts to custom printed Greek accessories. For more information about Custom Printed and Embroidered Greek Apparel in Syracuse, NY, call us at 800-721-1663 or fill out this simple online form. We look forward to helping you with all your Greek Apparel printing needs.